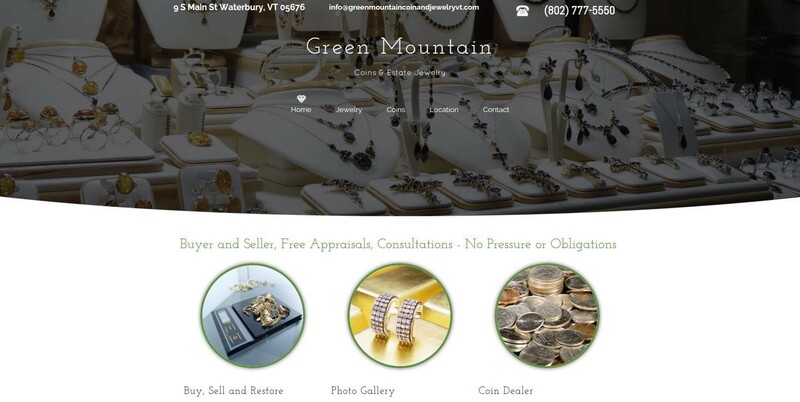 Green Mountain Coins & Estate Jewelry is a Vermont coin dealer that offers an incredible array of coins, paper currency, jewelry, and other collectible antiques. 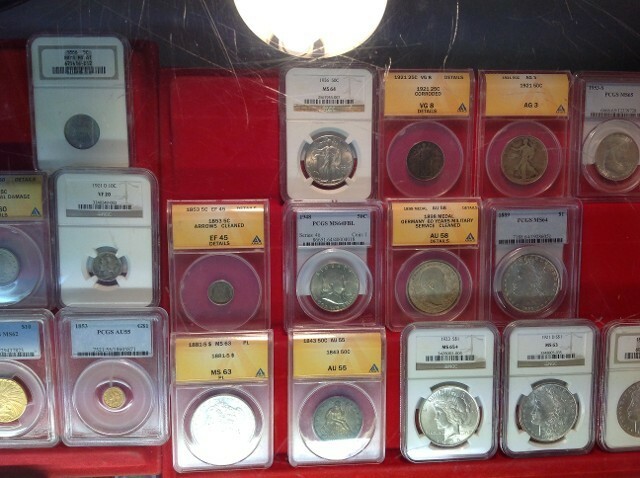 From classic U.S. type coins and pre-1929 large-size paper currency to foreign coins antique pocket watches and more, collectors are sure to find what they are looking for at this Waterbury coin dealer. 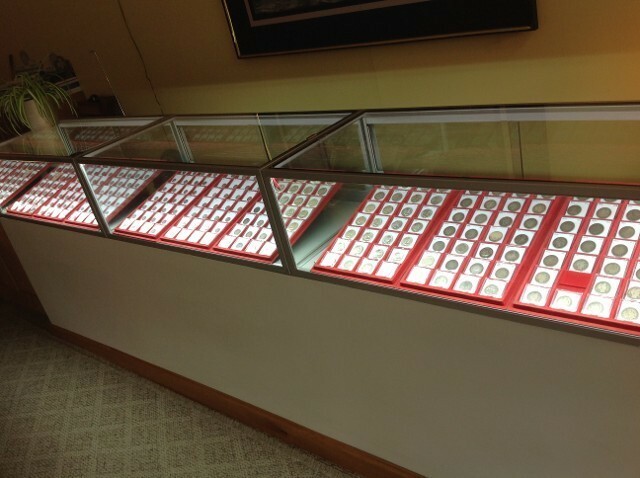 The variety of coins offered for sale at Green Mountain Coins & Estate Jewelry is always changing and therefore one should call or visit the store to find out what is currently offered in the store’s inventory. While the array of coins and other collectibles at this popular Vermont coin dealer may vary, what remains the same is the knowledgeable service, superior quality of the products offered, and the helpful staff that assist each and every customer that walks through the door, places a call, or shops at the store’s website. Green Mountain Coins owner John Kirby is the area's only licensed numismatist. John Kirby is a lying thief.